This is already a summer favourite of mine and its only just been the first day of summer (it could fool me with the rain though!). What I am talking about is Autographs nail polish in Pale Orange (original name I know!). I have been choosing to paint my nails this colour for at least the past 3 times and I just love how it looks. It is a gorgeous coral orange colour that looks summery, elegant and even makes me look a little more tanned (needed for pale little me!). 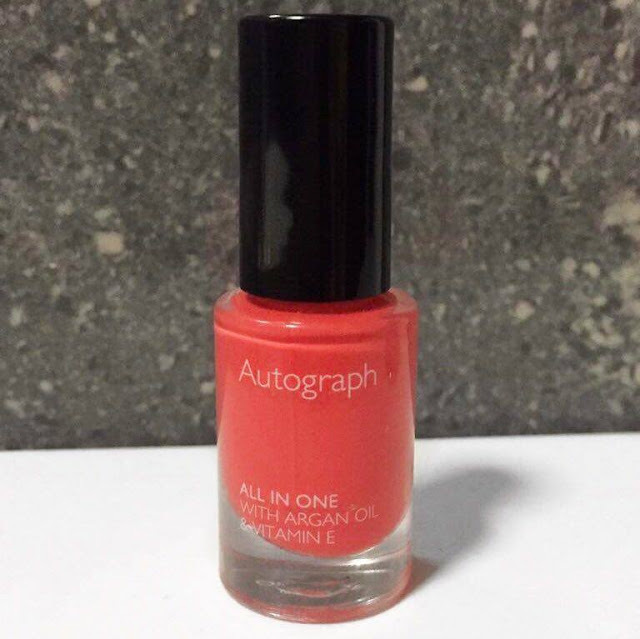 The formula is nice and smooth, the brush is big so it doesn’t take as long to paint your nails, as who really has the time for that nowadays, and it dries super quick. 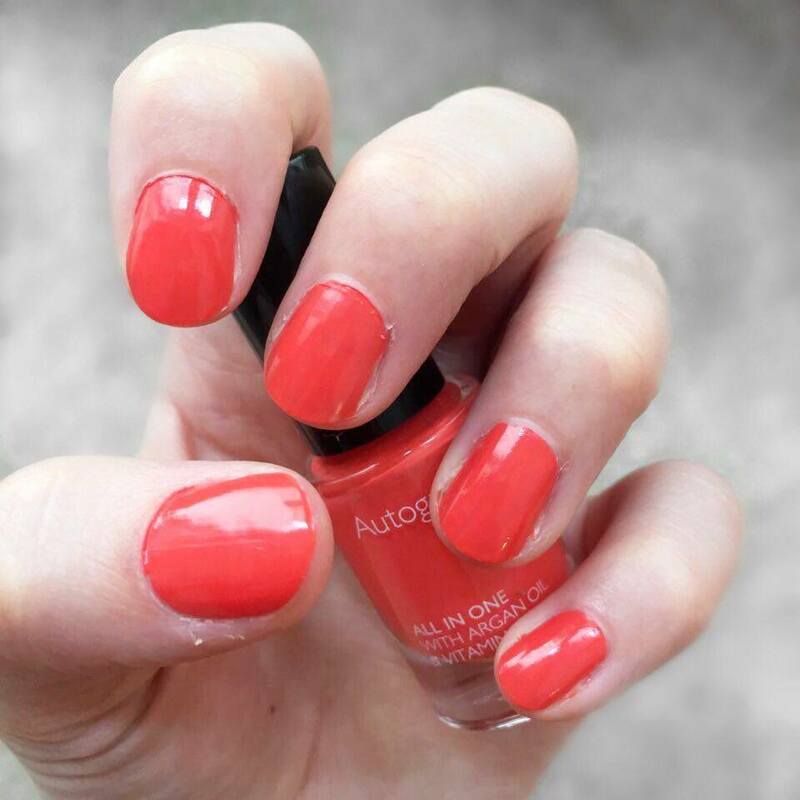 A single coat of this polish would probably be enough if you were in a rush as the colour is intense enough to not look too patchy however, I personally prefer two coats, to really deepen the colour and make it pop! It lasts a really great length of time on the nails too, I managed a week before it started looking too much worse for wear. 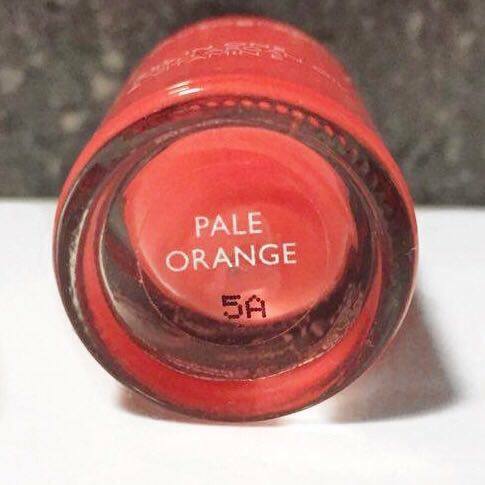 I really love how this colour looks and would highly recommend it for the summer time. It goes really well with the OOTD that I posted yesterday too (You can get to that post HERE) and I am super excited to be wearing this colour throughout the summer. 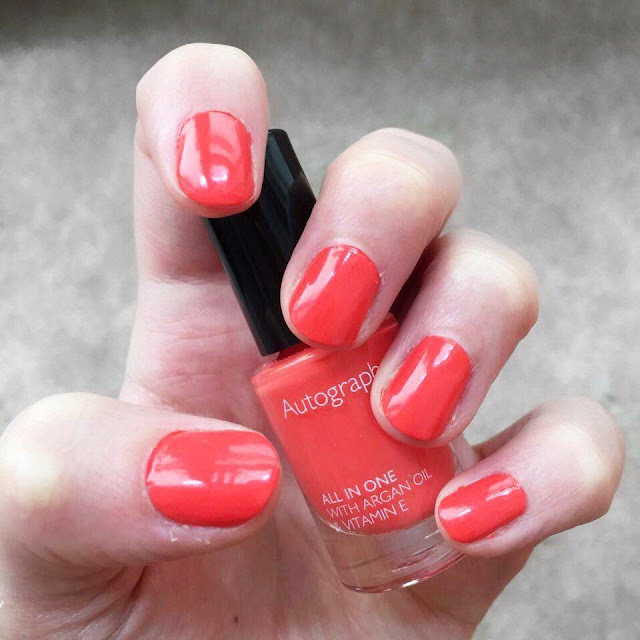 Let me know if you love this nail polish as much as I do and let me know your current favourite nail polish so that I can check them out!